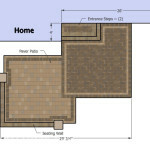 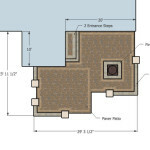 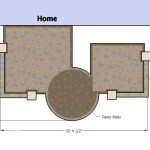 This 655 square foot patio is deceptively large. 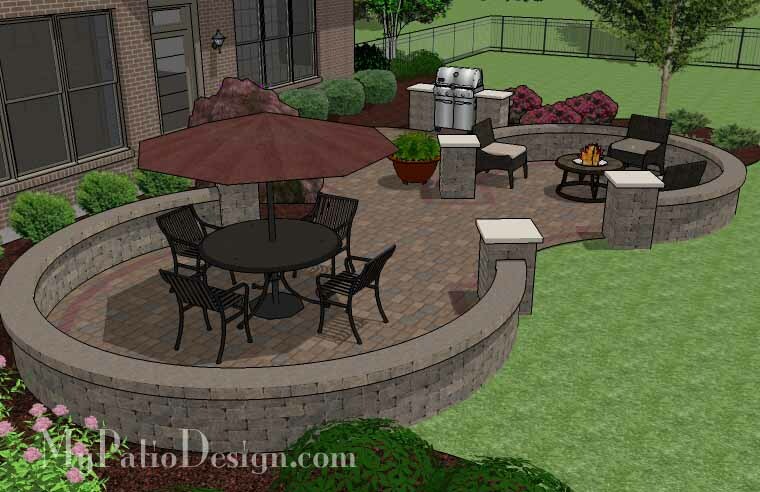 The river like feel of this patio creates a nice flow into the backyard. 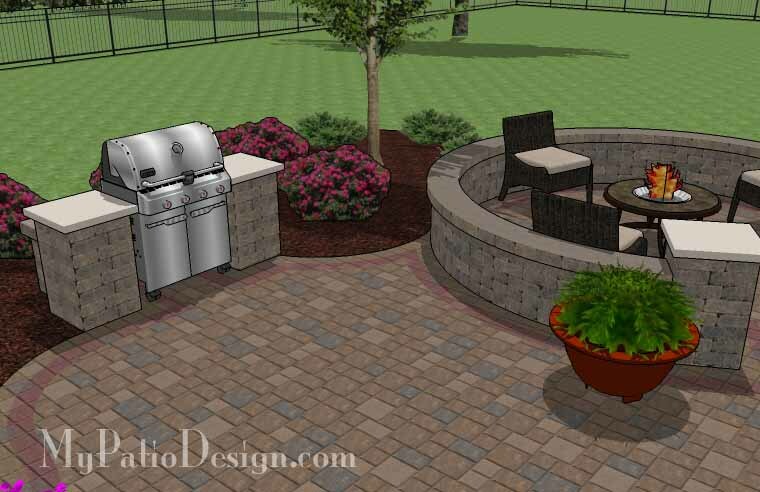 As you walk out your back door, you walk up to your grill station. 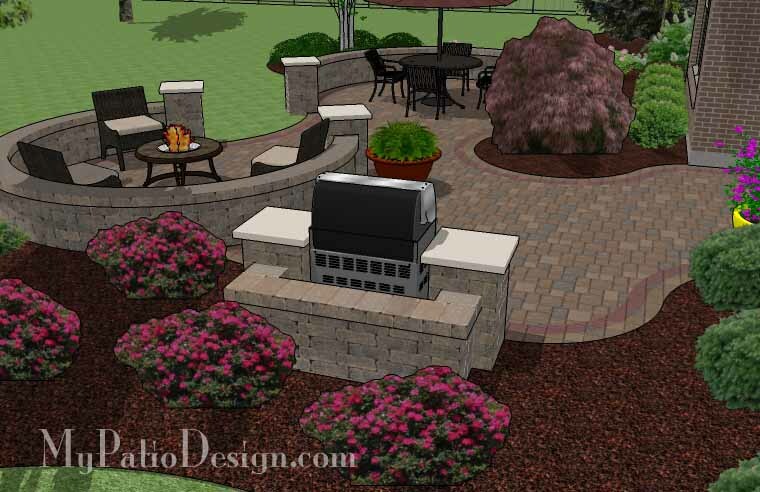 The grill station easily fits grills up to 63″ wide. 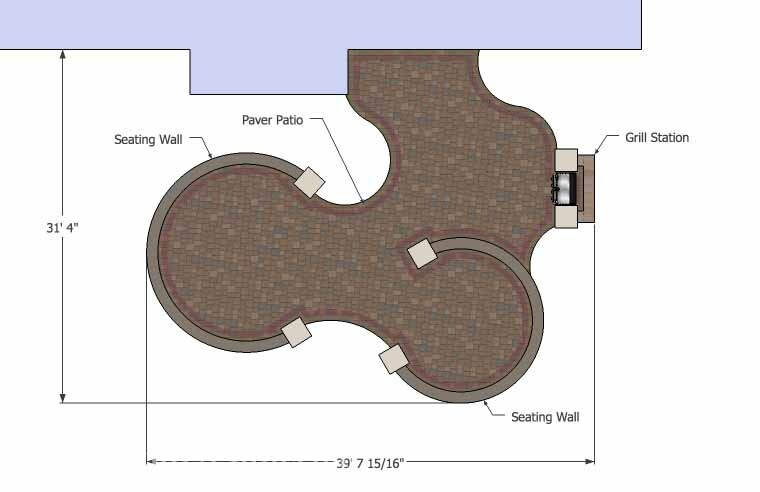 After that, you reach the mouth of the river patio and it splits into two areas. 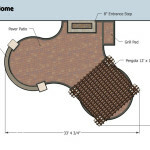 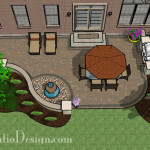 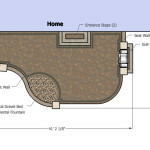 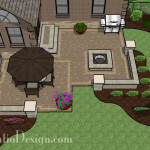 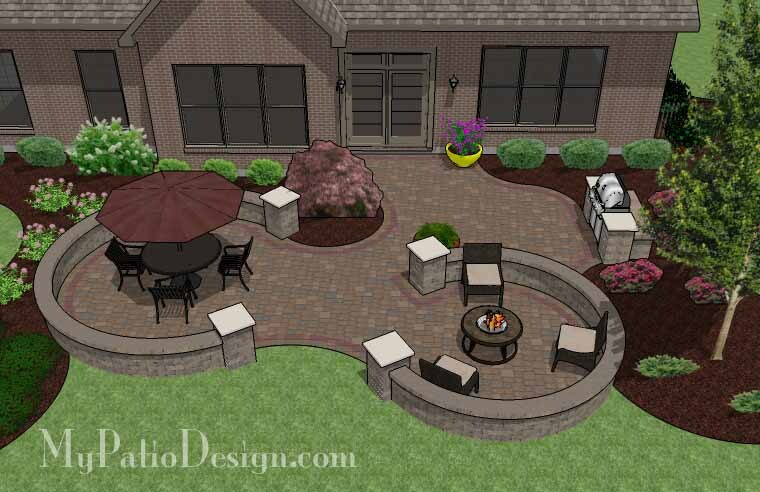 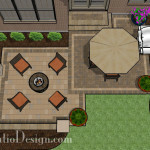 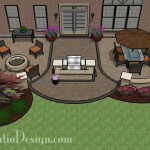 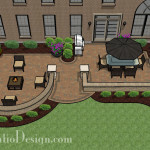 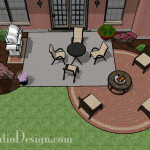 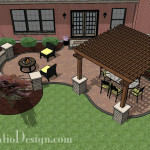 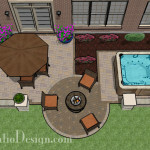 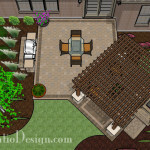 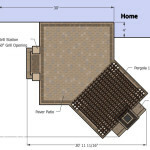 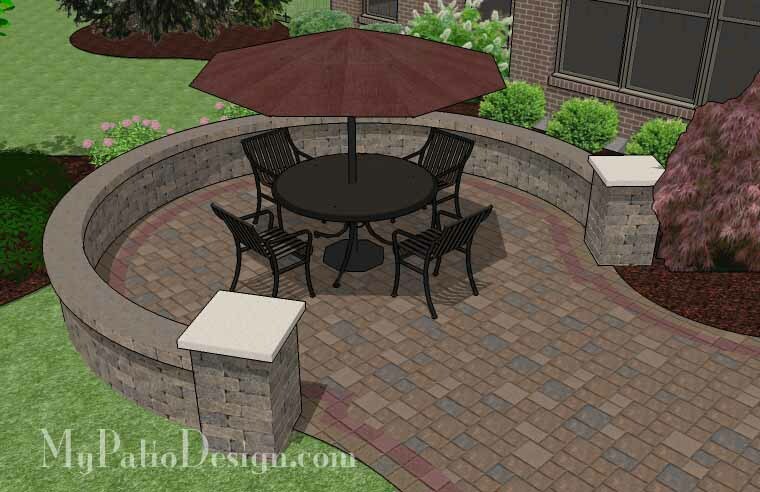 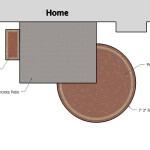 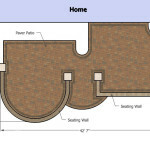 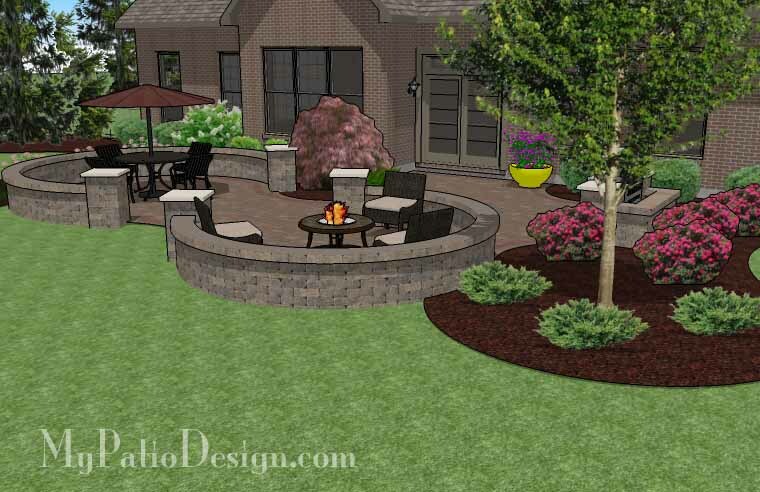 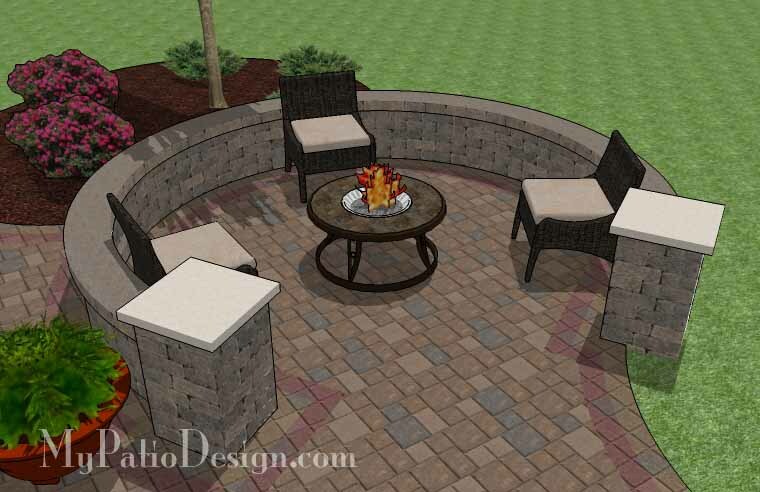 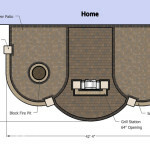 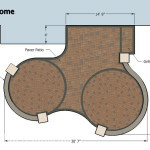 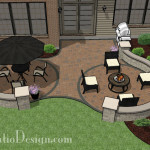 Each area is circular in shape and feature a dining table and fire pit respectively. 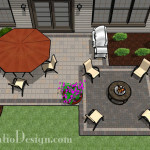 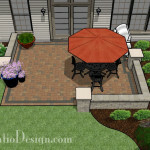 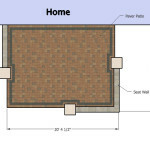 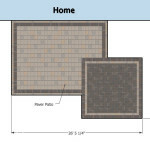 This patio is perfect for you if you are looking for something different.